Ted Rees has been a member of the Board of Directors at Small Press Traffic since 2016. 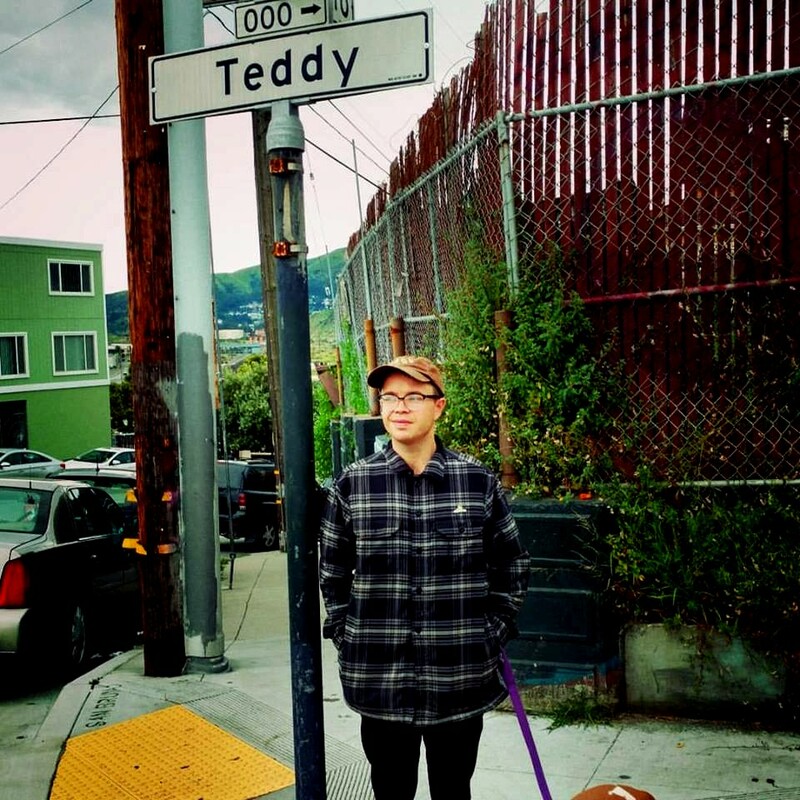 Ted Rees is a poet and essayist who has spent the last nine years living in the cities and map blips of central and northern California, but now resides in Philadelphia. Recent prose work has appeared in Full Stop Magazine and From Our Hearts to Yours: New Narrative as Contemporary Practice, with poems appearing in The Recluse and SET: a journal. In 2018, Timeless, Infinite Light will publish his first book of poetry, In Brazen Fontanelle Aflame, and The Elephants will publish a hybrid-genre chapbook, the soft abyss. He currently adjuncts at Temple University and rambles around West Philly with his partner and their dog, Canela.